Place all ingredients into blender. Blend until super smooth. Pour mixture into saucepan. 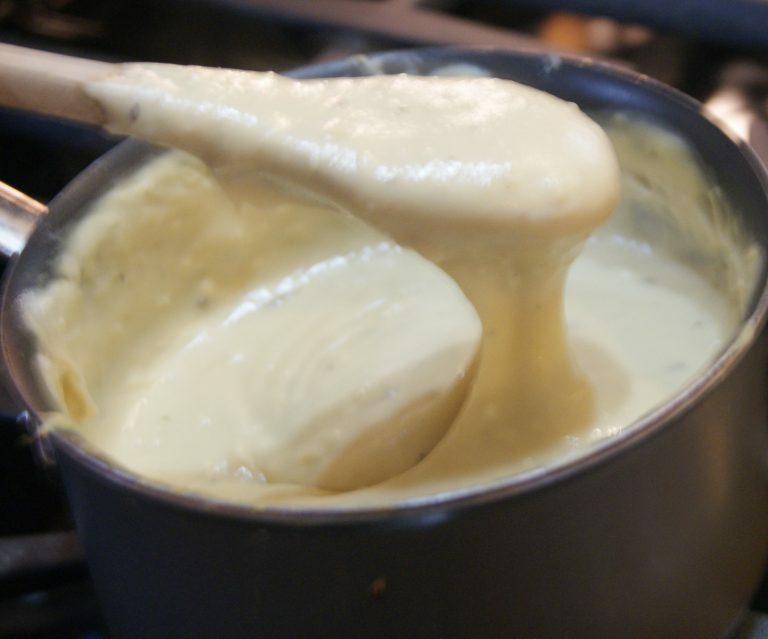 Cook over medium heat for 8-9 minutes, stirring constantly as it becomes thick and gooey. Continue to stir until all lumps are gone.